One of the most popular pet all across the globe, a water turtle is a reptile of the Chelonii or Testudines order. Because of the variation in size and shape, water turtles are equally appealing to both children and adults. Breeding water turtles calls for extensive care, specific diet and specific environmental conditions. So before you set about the task, you must have complete knowledge about how to properly breed water turtles. The first thing you need to breed water turtles is a habitat, semi filled with water. You should be able to control the water temperature and the habitat should contain rocks and filters. 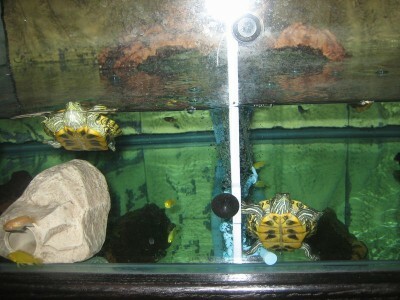 Turtle habitat is different for different types of water turtles. 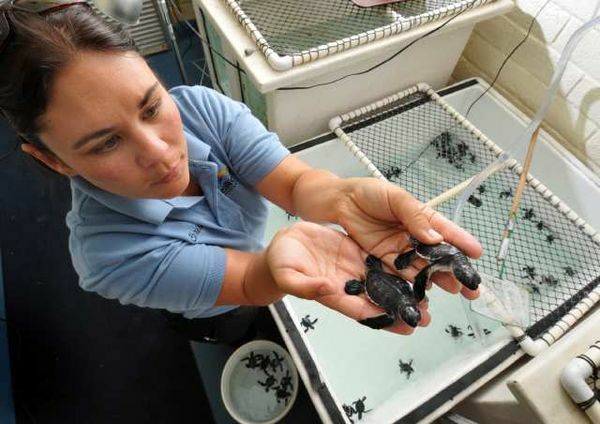 Research what sort of a habitat is required for the type of turtles you will be breeding. Make the turtle habitat and place both male and female water turtles in it. You must keep a check on the water temperature. Breeding season for water turtles starts in January. Ideal habitat temperature at the start of the breeding season is 65 degrees Fahrenheit. Maintain the temperature at 65 degrees Fahrenheit until April and then change it to 75 to 82 degrees Fahrenheit. The time for female turtle to lay eggs is just around the corner so place a wooden box filled with about 12 inches of moistened moss. Water turtles lay eggs on the beach. The wooden box will provide dry surface on which the female turtle will lay her eggs. 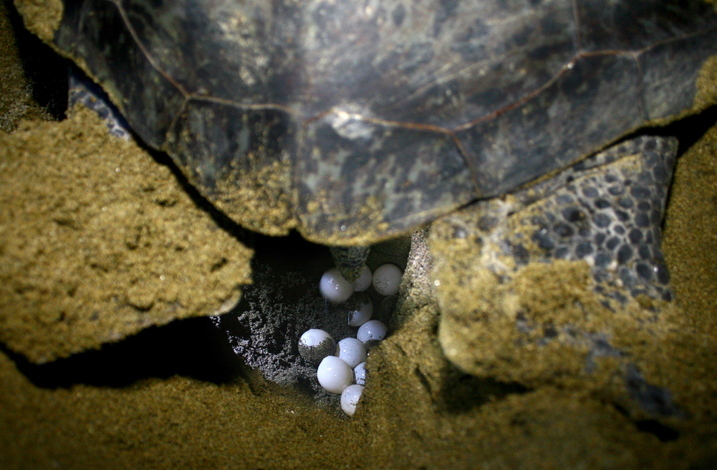 Female will lay multiple clutches of eggs for the duration of summer in the wooden box. At the end of summer, fill the wooden box with moistened vermiculite. Carefully empty the contents of the wooden box in a plastic container but make sure you do not over turn the eggs. Seal the container with a lid. Cut some holes in the lid to allow for air circulation. Now you need to maintain a temperature of around 80 degrees Fahrenheit in the container. Accomplish this by placing a heat lamp over the container. It will be around two to four months until the babies hatch. 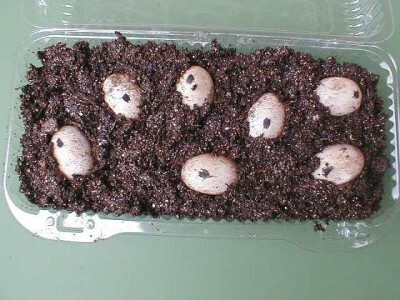 The hatchlings should be kept in a separate turtle habitat until they are big enough to co-exist with the adults.